Overview: For most of the last 800 years, Turkic peoples have been among the least accessible to the Gospel--chiefly as a result of the intertwining political and religious opposition to anything perceived as Western, including Christianity. The collapse of the Muslim Ottoman Empire in 1920 and the Marxist Soviet Union in 1991 created new opportunities to reach some of these peoples. 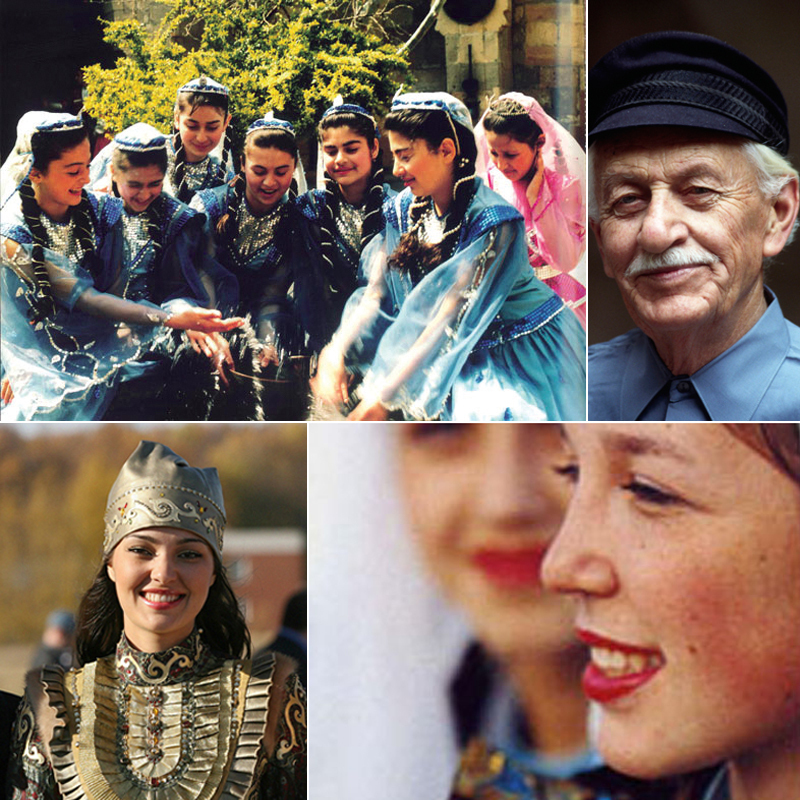 The nine people clusters that comprise the Turkic Peoples affinity bloc are overwhelmingly Muslim. Less than 1% of all Turkic people profess Christian faith, and most of those who call themselves Christian are nominally Orthodox--their ancestors pressured by Russian authorities to become Christian.